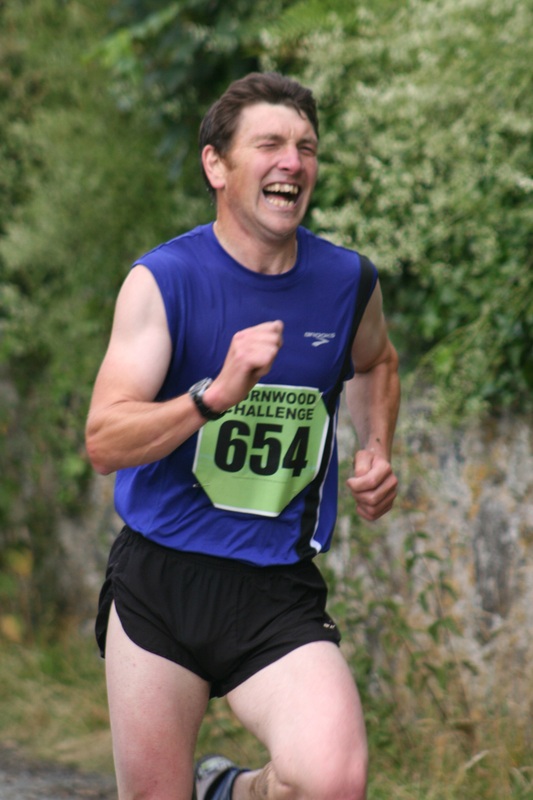 JIM COLE broke his own nine-year-old course record at the Cornwood 10k Challenge on Saturday evening. The 33-year-old clocked 34 minutes and 32 seconds for the tough course to beat his previous best mark, set in 2006, by nine seconds. Cole was pushed hard early on by Great Britain junior international Will Battershill, who was running for the first time since returning from the IAAF World Youth Championships in Colombia, where he competed in the 2,000m steeplechase. 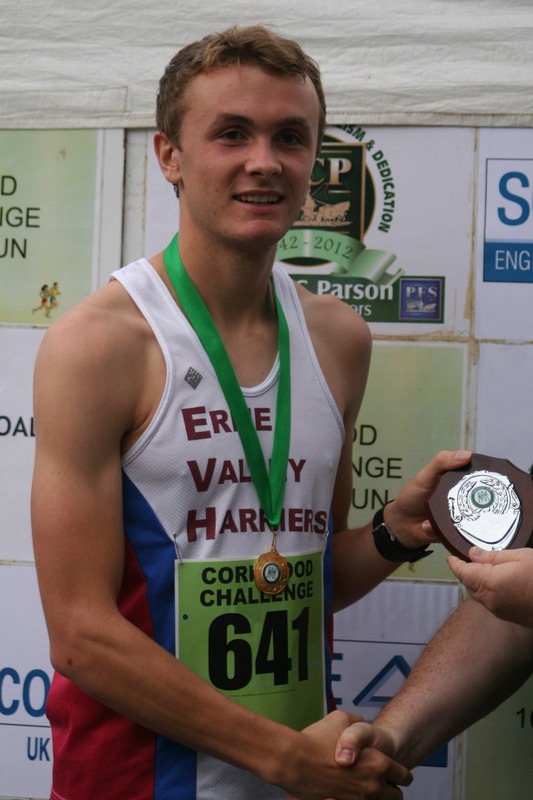 Erme Valley Harrier Battershill, 17, took second in 35.28, with last year’s winner Peter Monaghan of Torbay AC third and first veteran in 35.49. South Devon AC’s Naomi Flanagan also broke the women’s course record on her way to glory in the testing event. She clocked 39.46, which was nearly two minutes inside the previous record. Her South Devon team-mate Michelle Cowley was second in 40.34 and Erme Valley’s Cleo Perry came third in 41.54. Teenager Battershill was delighted with his run after little distance training and having competed at the other side of the world the weekend before. He said: “I got back five days ago but hadn’t done anything since then. I just entered this for a bit of fun. “I haven’t done any distance training at all. Some weeks I have only probably done 10k the whole week. “Coming off 1,500m training was always going to be tough. I managed to stay with Jim until 6k but then I hit the wall really. I was just trying to follow him and see how long I could hang on. 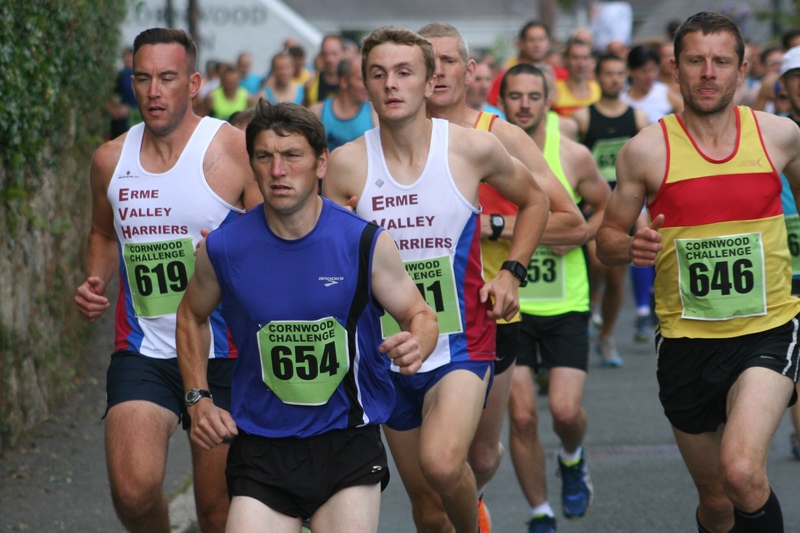 Erme Valley Harriers won the men’s team prize with Allister Bristow (5th) and Tom Packer (10th) joining Battershill in the side. Plymouth Musketeers won the women’s team prize. An impressive 204 runners completed the race, which was a massive increase on 2014. There was also a good turnout for the fun run. Please note the gallery may take a few minutes to load, depending on your computer. Tags: Jim Cole, Will Battershill. Bookmark the permalink.